This is one situation where a picture is indeed worth a thousand words, so I’ve compiled a few videos to give you an idea of how the events looked. 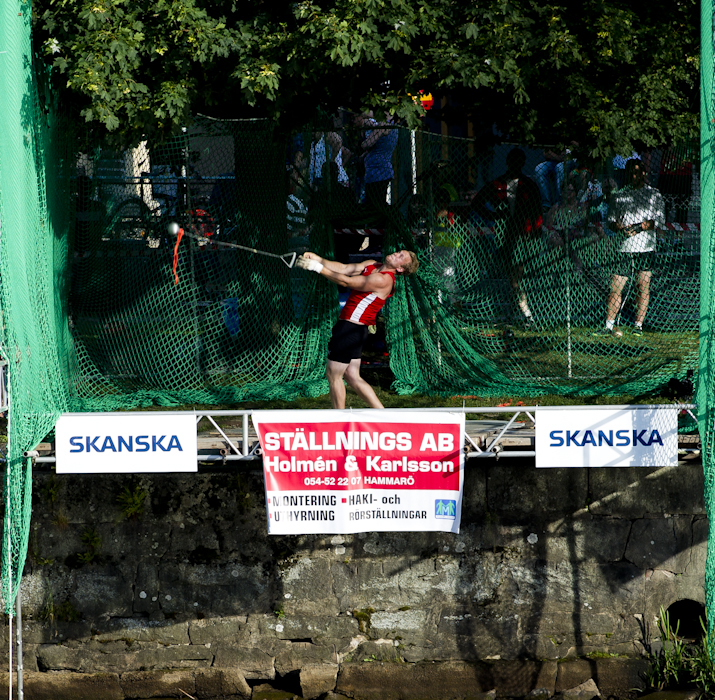 The Big Shot competition in Sweden was replicated here in Zurich in 2010 and 2011. I put together a video profile of the event this year that takes a behind the scenes look at it. For a video of the original version in Stockholm, click here. Interesting. Throwing hammers over a river. Great marketing for the sport.